Who hasn’t heard of “Rambling with Gambling”? The Gambling’s have been radio’s longest dynasty ­ spanning three generations of radio personalities. 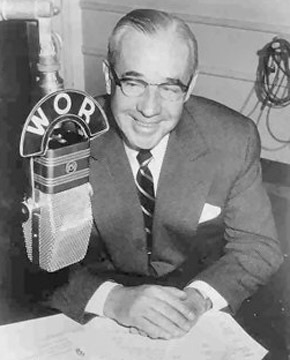 Since 1925 the voice of a Gambling has been on the air in New York bringing news, information and more in the early morning. John B.Gambling began the legacy at WOR-AM with his program “Gambling’s Musical Clock.” “Rambling with Gambling” started in 1942 and the rest is history. I n 1959 John’s son, John Albert, took over the show when his father retired. John A. had already worked at several radio stations and hosted his own nighttime show called “Music From Studio X”. John A’s own easy-going style continued to grow the popularity of the “Rambling with Gambling” show to over 2 million listeners a week in 1975. 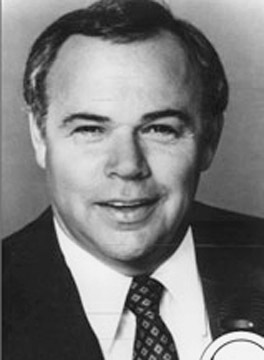 After working at WHVS-FM Poughkeepsie and other stations in management and announcing positions, John Raymond Gambling, the third generation, joined his father as co-host of the show in 1978. I n 1991 he took sole possession of the show. 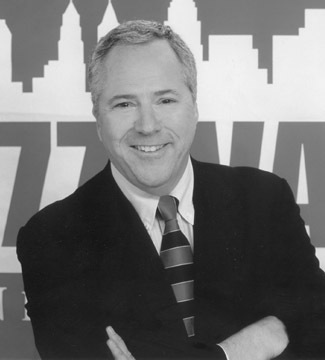 In September of 2000 77WABC welcomed this true broadcast professional to his new home and the new “The John Gambling Show”.